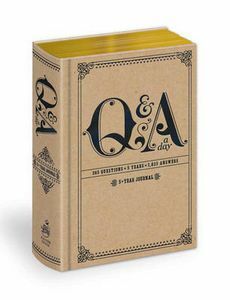 Beautiful Day: 365 Question Challenge - No. 7 - You are lucky; how so, or not so? 365 Question Challenge - No. 7 - You are lucky; how so, or not so? I have a loving family, a safe home, good health, good friends, and a secure career that I enjoy. Luck? Not sure about that. But I feel very blessed! Play along if you wish! That's actually the end of 2011 - I must get someone to take a photo of us again!